How to Delete OYO Rooms account and Booking History? 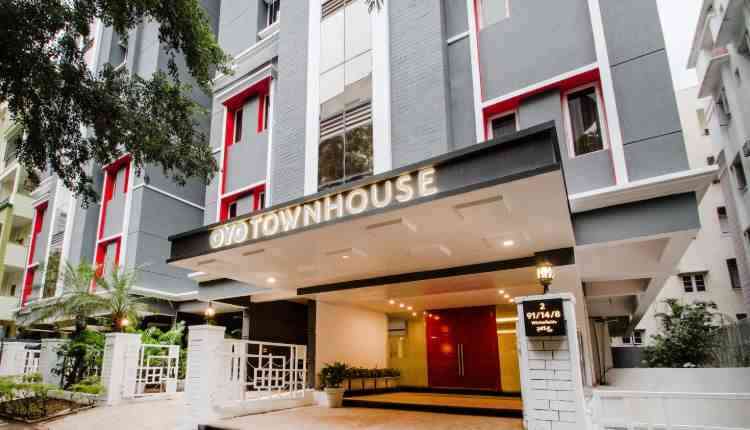 OYO Rooms is one of the most popular brand in India with the largest numbers of budget hotels listed on their website, oyorooms.com. The brand became popular not just because of its budget hotels, but also for a numbers of reason which include Couple friendly hotels, hotels for unmarried couples, Check-in using local IDs. Asian countries like India, Nepal and China, where the relationship between the girls and boys are still seen as the sin and socially uncultured, the modern couples find alternatives to spent quality of time with their loved ones in privacy without any disturbances. When it comes to the spending quality of time with your loved ones and the society which sees western cultured relationship as uncultured and sin, you cannot compromise with your and yours partner’s privacy. In this article we would be learning to delete the Oyo Rooms Booking History and Oyo Rooms account. How to delete Oyo Rooms Booking History? Every time you make a booking using Oyo Rooms website or app, your booking history gets recorded no matter whether you have visited the hotel, not visited or cancelled the booking, the booking history will be there in your account permanently and unfortunately Oyo has not provided any option to clear, hide or delete the booking records. So, the question is how to delete the Oyo Rooms Booking history if there are no options? Well, that’s true there are no option to delete the Oyo Rooms booking history, but still you can delete the Booking History by sending an email to [email protected] and [email protected] from your registered email address requesting Oyo Rooms to delete your Booking history for the privacy reasons. If the Oyo Rooms team denies your request for deleting booking history, then you can follow the instructions given in the next section for deleting your Oyo Rooms account. How to delete Oyo Rooms account? Same as Oyo Rooms booking history, there are no direct option to delete the Oyo Rooms account, but still you can delete your Oyo Rooms account by sending an email to [email protected] and [email protected] from your registered email address requesting Oyo Rooms to delete your Oyo account for the privacy reasons. That’s all you can do to delete Oyo Rooms booking history and Oyo Rooms account.